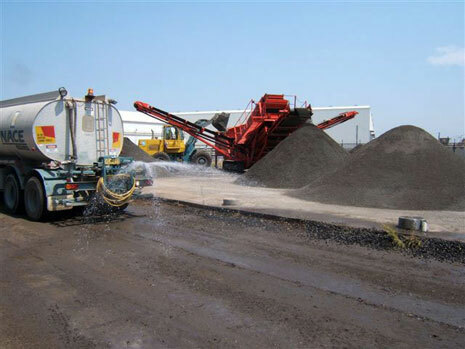 A highly specialised team of in-house staff provide Nace Civil Engineering with the ability to deliver solutions for niche rail projects; including those with difficult access. 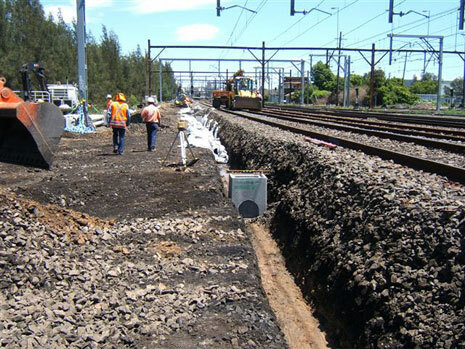 Nace Civil Engineering’s experience and capability extends to the formation, drainage, trackwork and associated electrical works required for rail projects. Nace Civil Engineering have invested in the people and capabilities needed to bring our clients unrivalled expertise to manage rail projects from end-to-end. 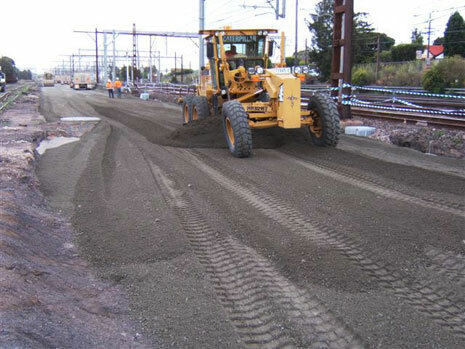 As part of this, safety is of critical importance, therefore Nace Civil Engineering ensures all rail projects comply with Australian legislation. Specifically, all works are undertaken with adherence to state rail’s stringent safety standards and strict rail possession periods. 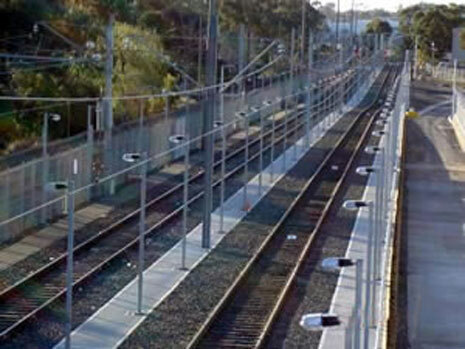 A selection of Nace Civil Engineering rail projects can be found below. 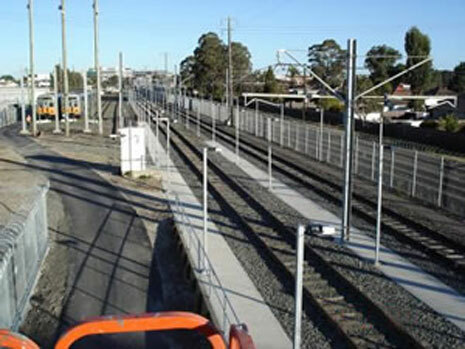 To cater for future growth in passenger train services from the Blacktown area, the stabling capacity at Blacktown Yard, located adjacent to the Richmond line on the country side of Blacktown Station, was increased by 3 x 8 car seats. Works under this Contract comprised the supply of all labour, materials, plant and equipment for the provision of the track formation from the country side of turnout 49 Auburn to the end of the shunting neck near Granville station (excluding 705 crossover). 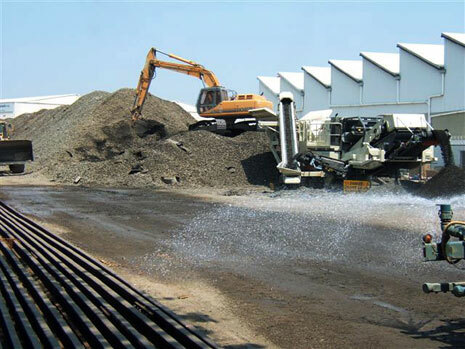 • construction of those separable parts of the new track drainage included in the scope of the works to the Down Relief Line from 18.717km to 21.5km.